Southwestern style with lovely lines and space. 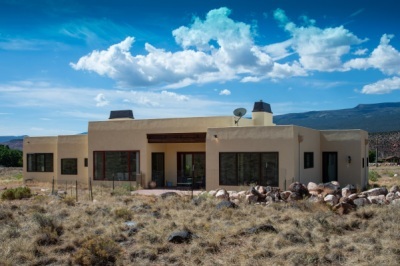 2774 square feet plus beautiful courtyard with high walls for protected outdoor living space. Very convenient arrangement of rooms that flows nicely. 3 bedrooms, 2 baths, fireplace and great room. This home has ideally placed, generously sized windows in addition to many features that add to comfort, energy efficiency and stress-free living. Geothermal heating system and city water. Attached oversized garage plus another 1536 square foot garage/shop/office building. 7 acres. 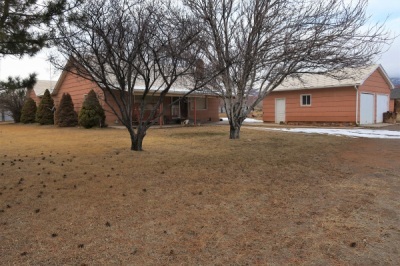 124 North Sand Creek Road. Two bedroom, one bath ranch style home with cedar siding. Beautiful wood windows and doors and Bamboo flooring. Fenced and fully landscaped backyard with enjoyable patio for entertaining, mature trees and nice garden spot. Classic Torrey views from the front porch and a short walk to Torrey’s Main Street. .27/acre lot. 40 East 200 North. PRICE REDUCED!! $260,000. Log home in excellent condition on a top tier, 1.4 lot in Red Ridge south of Torrey with a sensational view of the magnificent rock face above Torrey. Just the right size with 3 bedrooms, 2 baths and sun-filled great room. 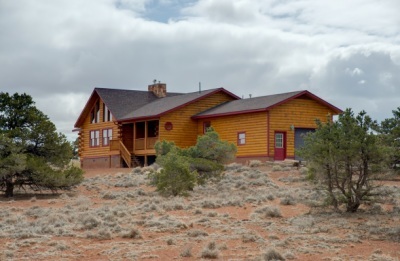 Porches and decks, pinion trees and red rock ambiance. 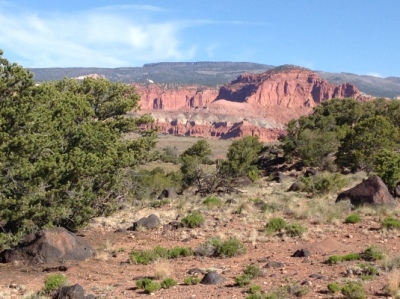 Pleasant, short walk to town and only a few minutes to Capitol Reef. 561 S. Cougar Ridge Rd. 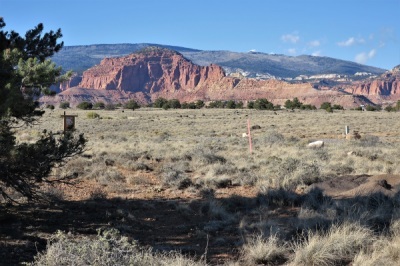 10 acres on the rim of the mesa east of Torrey that overlooks ranches with Capitol Reef rising in the distance. Stunning views. City water meter installed and electricity impact fee paid. Ready to build. Enjoy designing a home for this view filled lot. 400 North Torrey Breaks Road. Torrey city water connected on this one of a kind 11 acre parcel on Highway 12. Nice variety to the landscape- pinion-covered high spots, sloping and level areas- with terrific views from everywhere on the entire parcel. No restrictions - possible to split. Surveyed. Frontage on a designated scenic highway. Paved, gated approach. Located between Torrey and Boulder just south of the junction of Highway 12 and 24. 355 South Highway 12. Priced to sell at $185,000. 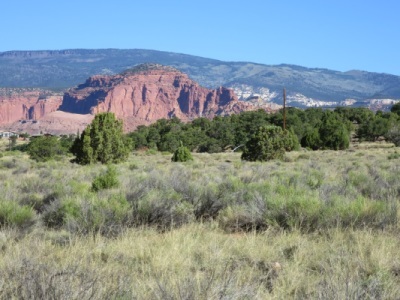 120 acres along Highway 24 and the Fremont River one and half miles east of Capitol Reef National Park. 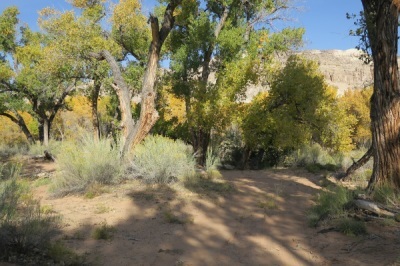 An L-shaped parcel with highway frontage, the Fremont River, hills, cottonwood trees and good camping spots. Very pleasant all year. Development potential. This is the West Parcel of land offered. See D-110 for East Parcel of 160 acres. 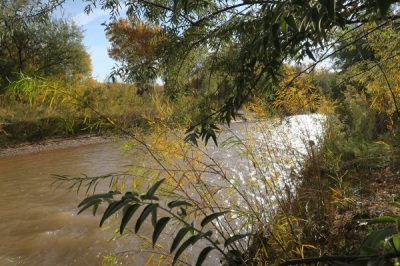 The Fremont River - Price Reduced! 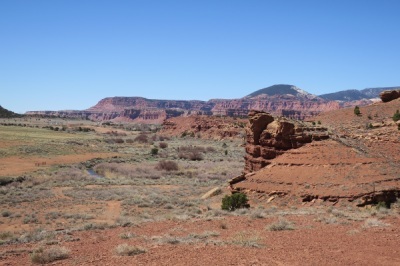 One mile of the Fremont River and hilltops with colorful desert views. 160 acres with Highway 24 frontage, a nice stretch of the river and a variety of desert landscapes. Willows, cottonwoods and camping spots. Development potential. Very unique 7.74 acres with underground electricity, private road and Torrey water line at building site. 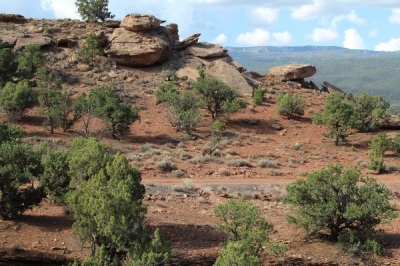 Nice landscape and healthy high desert vegetation. Red rock terrain with pretty views of Boulder Mountain. South River View Drive. 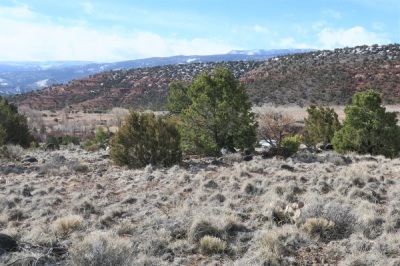 Two acre lot with pinion and juniper trees. Terrific views of Boulder Mountain and the red sandstone face of Thousand Lake Mountain. Nice Southern exposure with ideal building spot. Utilities at lot line. Torrey city water available. Please email to request the CC&R'S. 900 East 200 North in Torrey Breaks, the Mesa east of Torrey. 26 acres with 25 shares of Torrey Irrigation water. 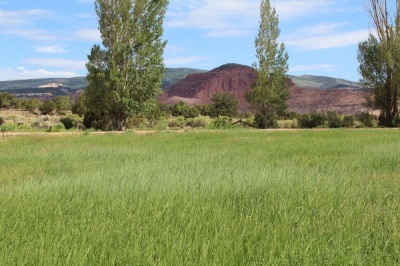 Alfalfa field, pasture, gentle hillside with pinion and juniper and many ideal building sites. Good cross-fencing. Beautiful Torrey views of colorful Thousand Lake Mountain and the rich green Boulder Mountain. Torrey city water available from north and south boundary lines. Excellent real esate with multiple uses and terrific potential. Highway 24. Pretty, 1.45-acre lot on River Road, southwest of Torrey. Nice building site overlooking the colorful, river valley with the Cockscomb in the distance. Varied topography with pinion trees for privacy. City water available. County road access. In River Road Subdivision, but no CC&R’s. $58,000. 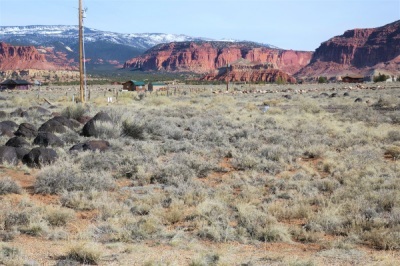 Huge 6.99-acre lot in Rainbow Rim on the Sand Creek Road. City water meter included. Located within the town limits of Torrey and close to shops and restaurants. Near the Trailhead to Thousand Lake Mountain. Trouble free lot for building. A very distinctive 7.67 acre-lot in Petra Rosa Subdivision a mile south of Torrey on River View Drive. Red rock environs with excellent elevation for superb views overlooking the Fremont River. 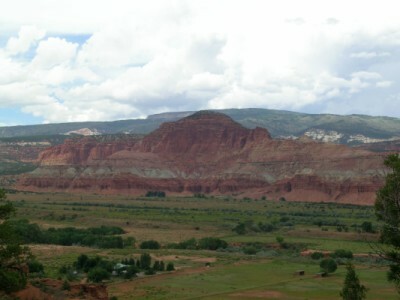 The rich green of Boulder Mountain is the southern view. Underground utilities, city water available and private road. River View Dr.